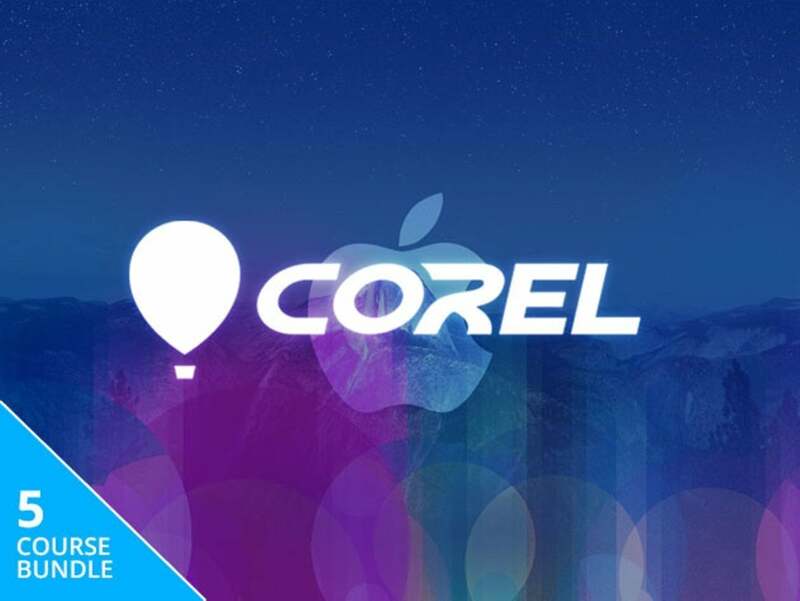 The Corel Creative Mac Bundle features five apps specifically curated with creatives in mind. For example, if you use your Mac for photography, you’ll love AfterShot Pro 3, which allows you to edit RAW photos, apply a variety of templates and presets, and watermark your photos for professional use. Additionally, this bundle includes ParticleShop, which can be used in conjunction with AfterShot Pro 3 to apply particle effects to your photos. Finally, if you’re interested in digital illustration, Painter Essentials 6 contains numerous brushes and effects to create realistic art. Macs are the best tools for creatives, bar none. However, they’re just mere computers unless you have the right apps to reap the benefits of Apple’s features. The Corel Creative Mac Bundle has creative apps that let you take advantage of MacOS’s creative features for $39.99, or 87% off. This story, "Get The Corel Creative Mac Bundle Ft. Toast 17 Titanium For 85% Off ($40)" was originally published by Macworld.